Home ArticlesHow Can Beet Juice Help With Performance? How Can Beet Juice Help With Performance? How Can Beet Juice Help Improve Performance? 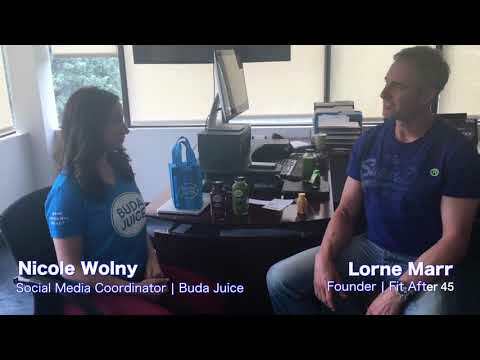 Lorne: I am joined with Nicole Wolny, Social Media Coordinator and Brand Ambassador at Buda Juice Canada, and we shared a lot of great discussions (plus, she brought some delicious Buda Juice which the team was thankful for!). One thing we discussed is how the juices can aid with a plethora of health/wellness issues. In particular, we discussed beet juice and how it can improve overall performance. I am an avid softball player and gym junkie so performance is obviously a big deal to me (and my softball team!). So, how exactly can beet juice help with performance? Nicole: Our beet juice is packed with a ton of fresh, organic vegetables, the main on being beets of course. In recent studies, scientists have found that beets carry extra oxygen to your muscles which helps the muscles perform optimally. Beets also help increase your stamina and endurance which is particularly useful when it comes to athletics. Having cold-pressed beets is great because when you use the cold-pressed method, you get to conserve all the vitamins and minerals. Realistically, it is very hard to eat enough beets in a day to fully reap these benefits. 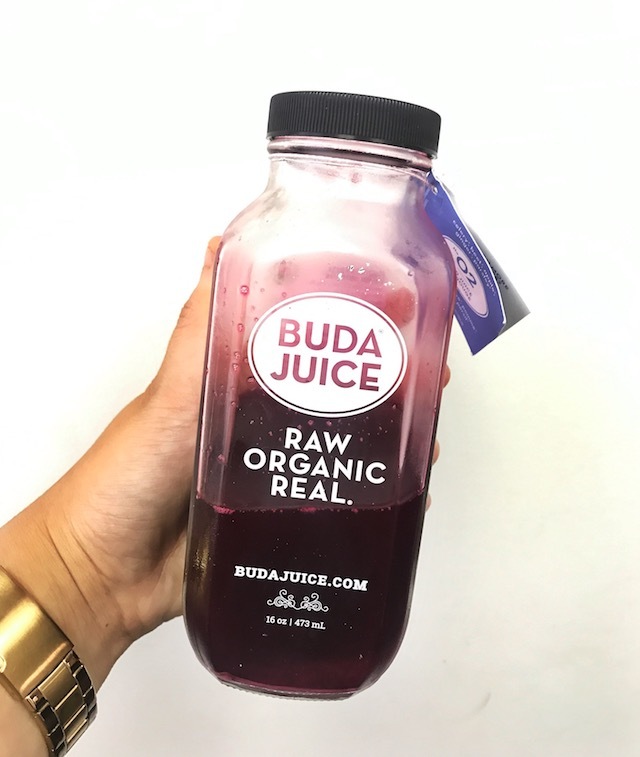 In our regular sized bottle of Buda Juice, we have roughly three pounds of beets. You get all the benefits of the vitamins and minerals without having to eat three whole pounds of beets!